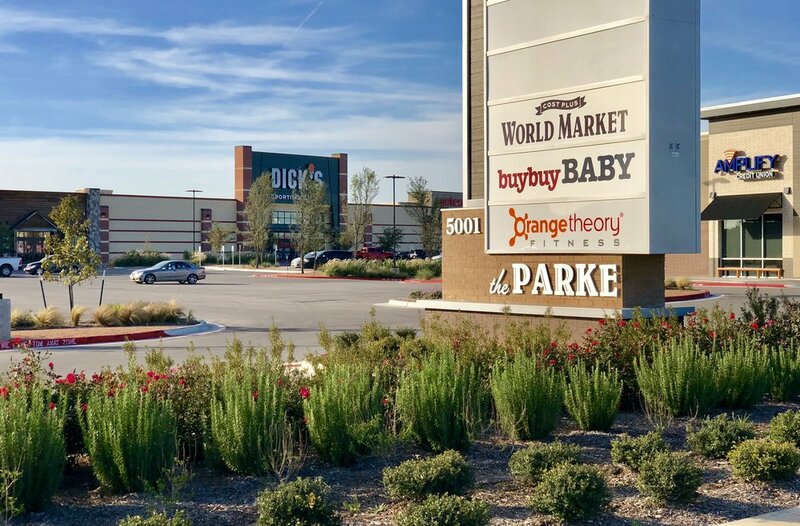 The Parke is a retail shopping center located at the northwest quadrant of Highway 183A and FM 1431 in Cedar Park, Texas. 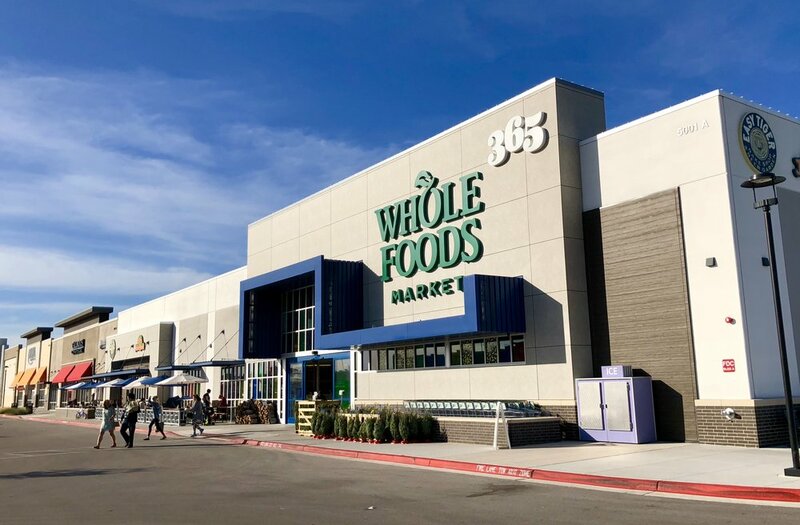 The 400,000 square foot development over 42 acres and includes approximately 15 retail tenants. Cunningham-Allen provided the surveying, civil engineering design and permitting for the development. The Parke was developed by Endeavor Real Estate Group. The onsite infrastructure and grading improvements to support the development was designed to satisfy local, state, and federal requirements. Challenges in design included a massive earthwork moving undertaking that changes the existing grades across the site. This site also incorporated offsite utility improvements to support the development.